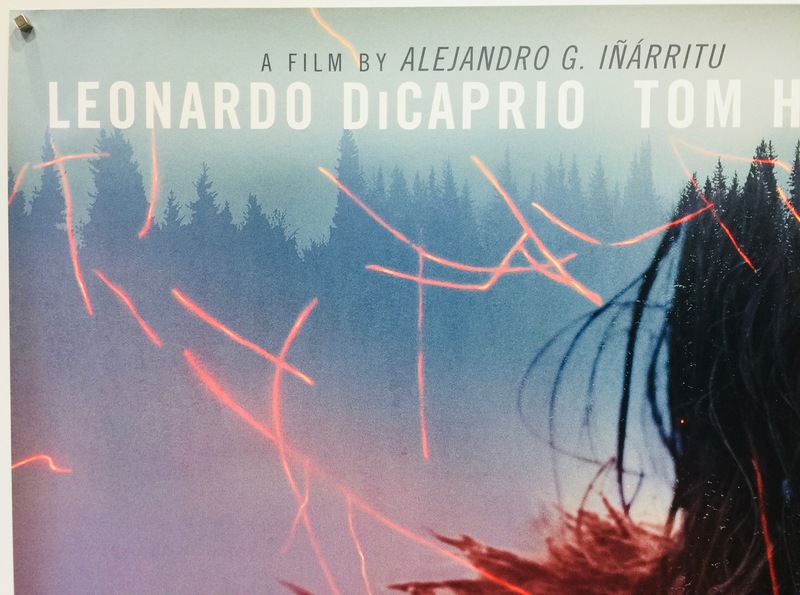 The Revenant is a 2015 film directed by Alejandro G. Iñárritu. It was co-produced by Arnon Milchan, Steve Golin, Alejandro G. Iñárritu, Mary Parent, Keith Redmon and James W. Skotchdopole. 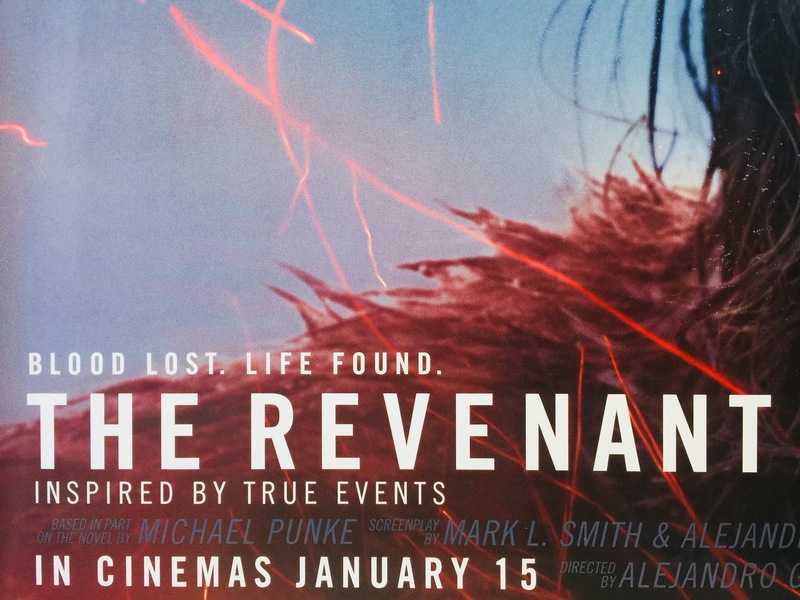 The screenplay was co-written by Mark L. Smith and Alejandro G. Iñárritu based in part on Michael Punke’s 2002 novel which describes frontiersman Hugh Glass’s experiences in 1823. 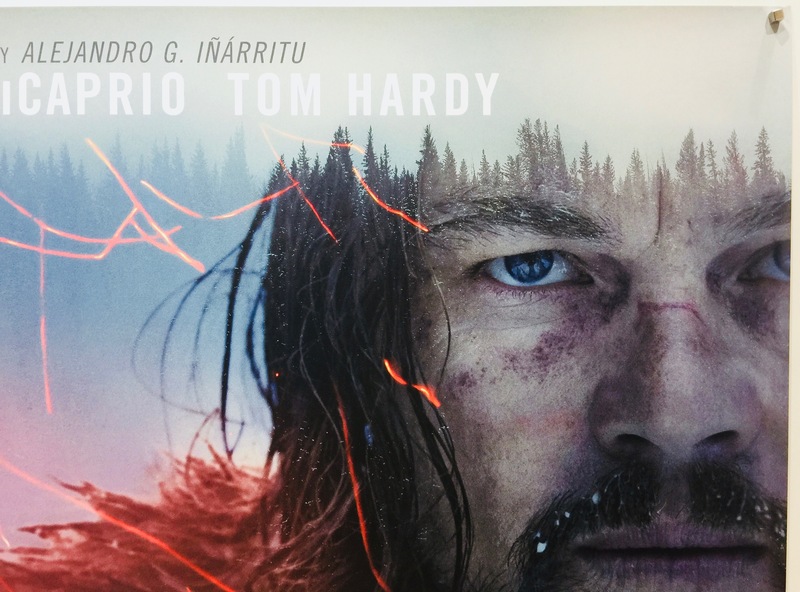 The Revenant stars Leonardo DiCaprio, Tom Hardy, Domhnall Gleeson, Will Poulter, Forrest Goodluck, Paul Anderson, Kristoffer Joner, Joshua Burge and Duane Howard. 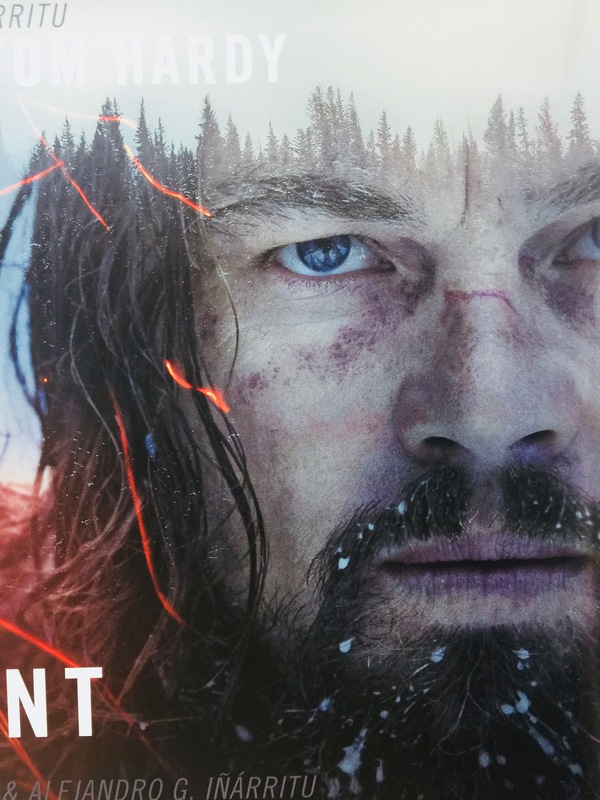 The storyline follows Hugh Glass exploring uncharted wilderness in 1823 where he sustains injuries from a brutal bear attack. 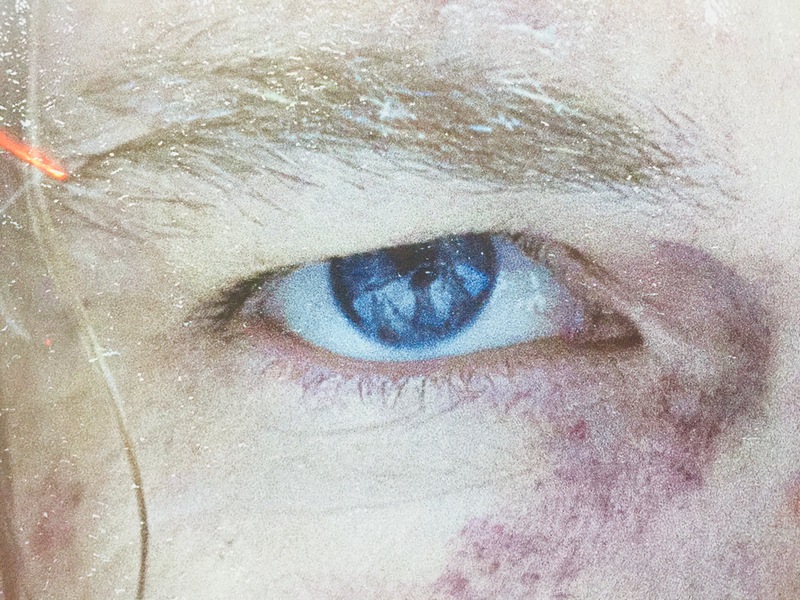 When his hunting team leaves him for dead, Glass must utilise his survival skills to find a way back home while avoiding natives on their own hunt. Grief-stricken and fuelled by vengeance, Glass treks through the wintry terrain to track down John Fitzgerald, the former confidant who betrayed and abandoned him. Principle photography was completed in twelve locations in three countries: Canada, the United States, and Argentina. In Canada, filming took place in Calgary and Fortress Mountain in Alberta, in Kananaskis Country west of Calgary, the Badlands near Drumheller, and at Squamish and Mammoth Studios, Burnaby, in British Columbia. The scenes in the waterfall were filmed at the Kootenai Falls near Libby, Montana. 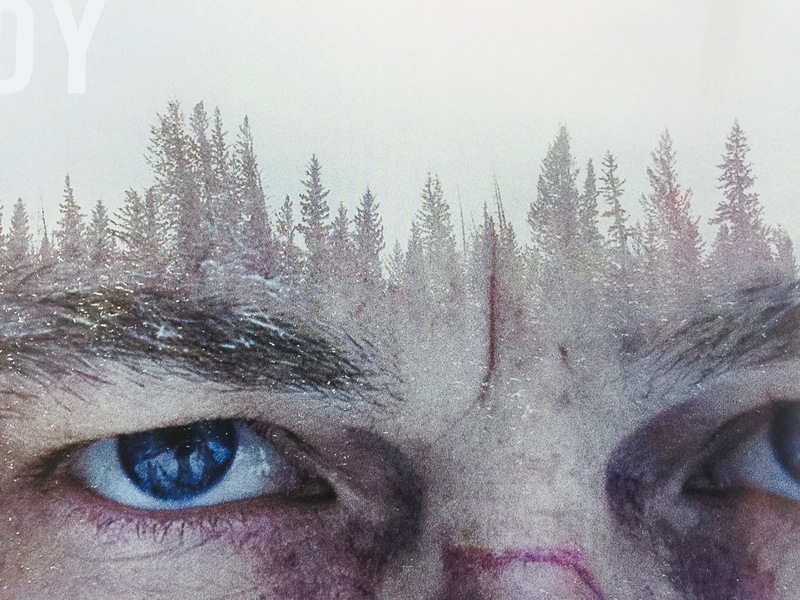 While the initial plan was to film entirely in Canada, the weather was ultimately too warm, leading the filmmakers to locations near the Rio Olivia at the tip of Argentina with snow on the ground, to shoot the film’s ending. 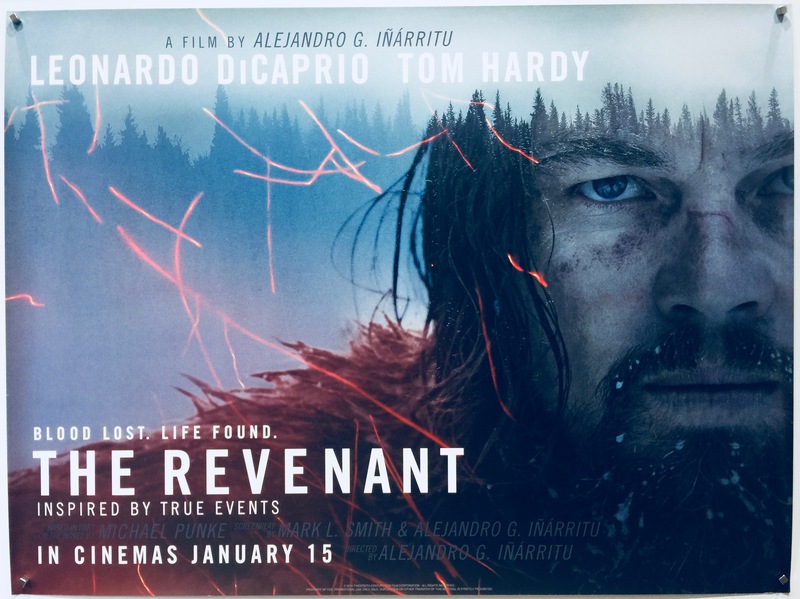 When The Revenant was released it received positive reviews from critics, with DiCaprio and Hardy’s performances, Iñárritu’s directing and Lubezki’s cinematography all being praised. However, the film’s runtime was criticised. 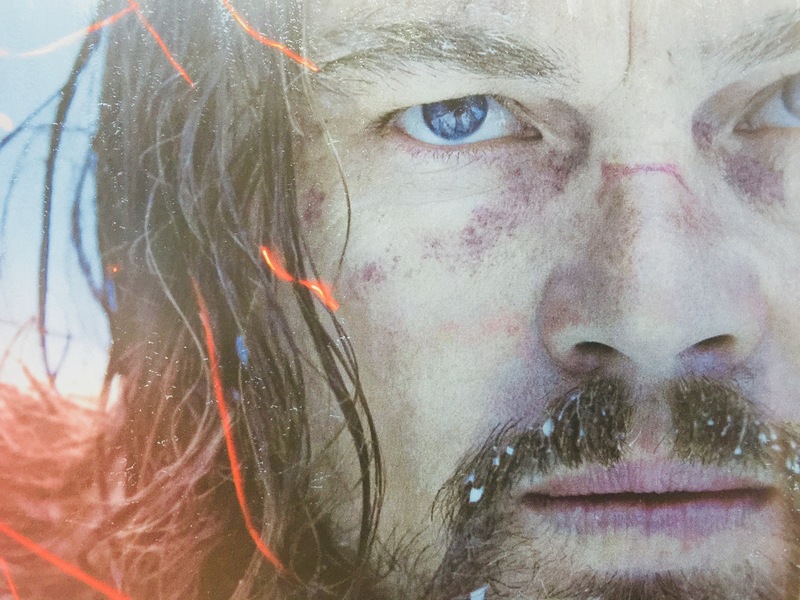 On Rotten Tomatoes it holds a 80% rating with the consensus “As starkly beautiful as it is harshly uncompromising, The Revenant uses Leonardo DiCaprio’s committed performance as fuel for an absorbing drama that offers punishing challenges — and rich rewards”. 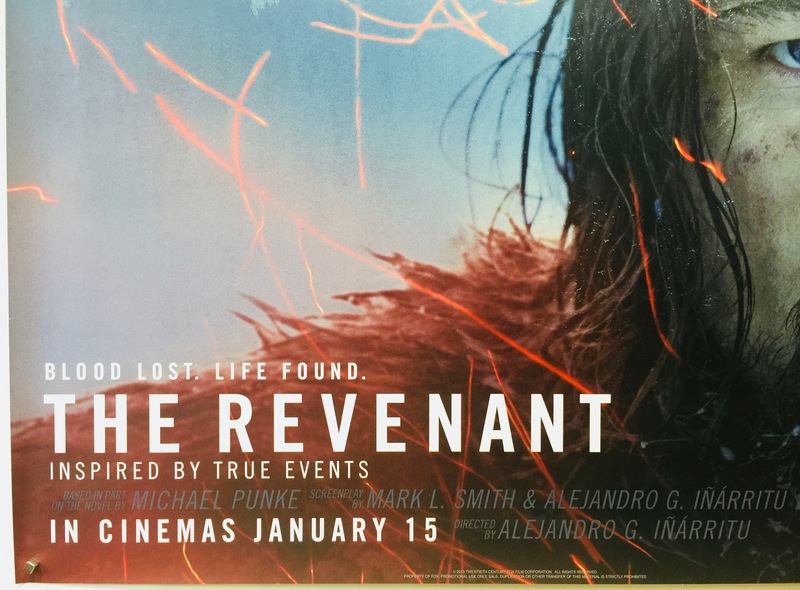 Commercially, The Revenant was a huge box office success. Produced on an estimated production budget of $135m, it took $471,000 on its limited release opening weekend in the US. It went on to take $532,925,985 in total worldwide box office receipts. 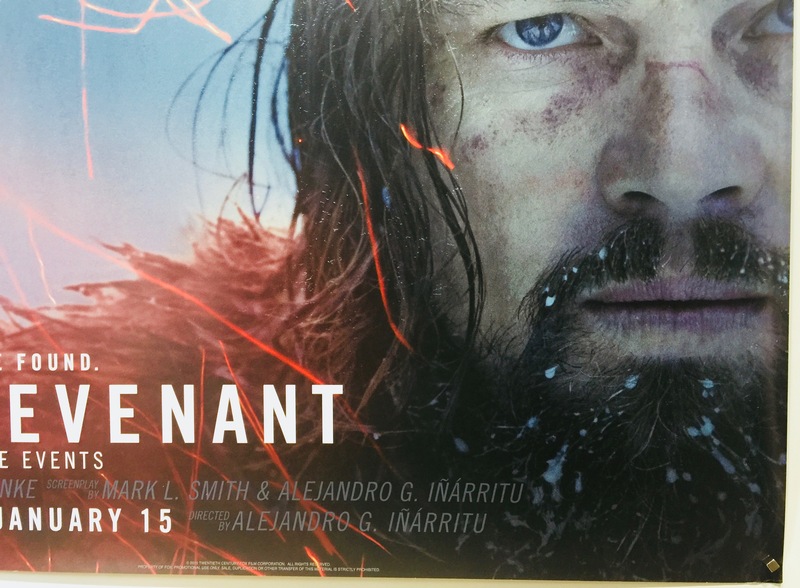 The Revenant received numerous nominations and awards particularly for DiCaprio’s performance, Iñárritu’s direction and Lubezki’s cinematography. It was nominated for 12 Academy Awards; winning 3 for Best Performance by an Actor, Best Achievement in Directing and Best Achievement in Cinematography. At the Golden Globes it was nominated for 4 awards and won 3. At the BAFTA Awards it was nominated for 8 awards and won 5. In total the film received 181 nominations in various categories and won 86 of them.